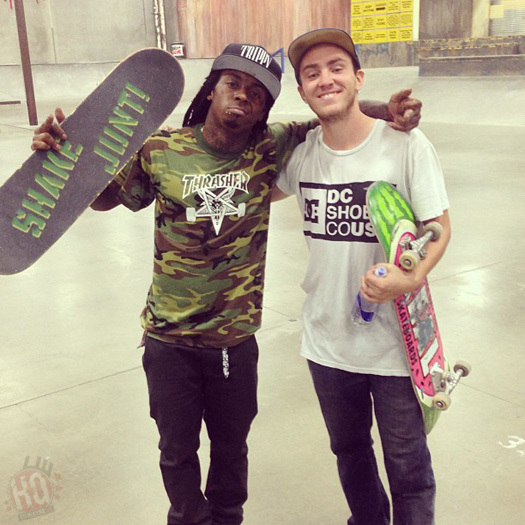 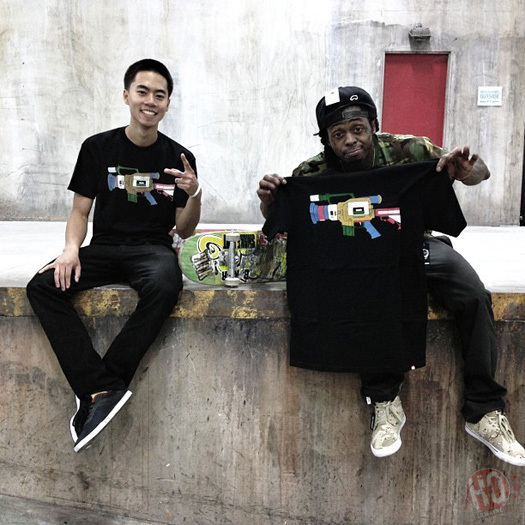 Lil Wayne hit up The Berrics skatepark in Los Angeles, California early Friday morning for a 3AM skateboarding session. 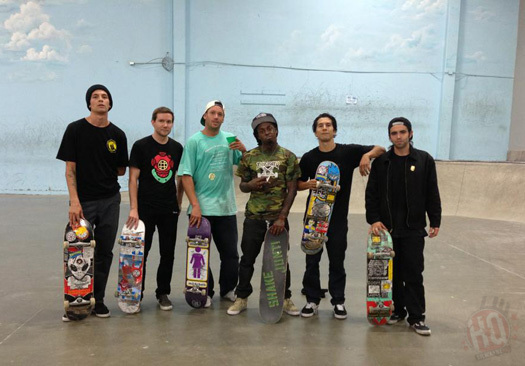 He was joined by Andy Lueddeke, Brandon Biebel, Davis Torgerson, Gabriel Vazquez, Omar Salazar, and Van Nguyen. 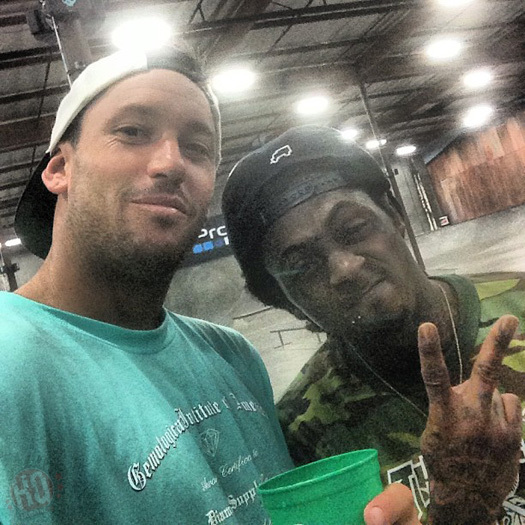 You can check out some photos and short clips of Weezy F Baby skating at the private indoor skatepark after the jump below!